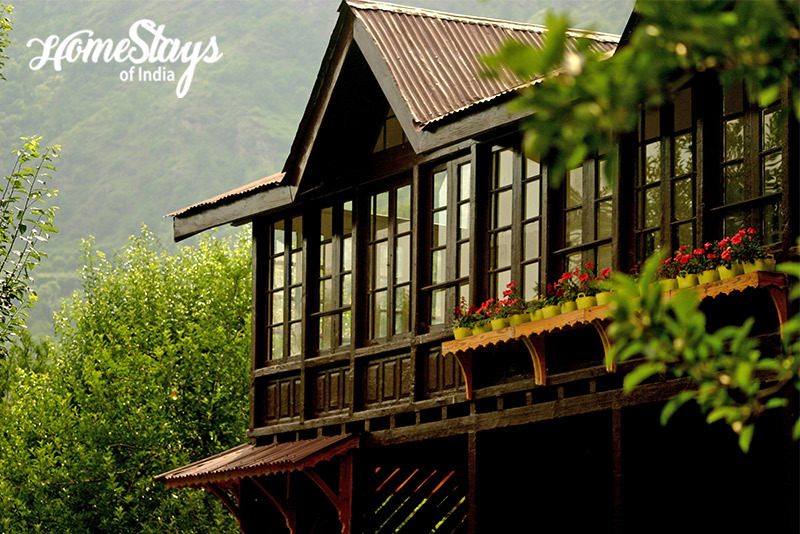 Raison is a small cluster of villages on the banks of Bias River about 12 km north of Kullu, on the way to Manali. It is famous for gorgeous camping sites and starting point for white water rafting on Bias River. It is said that you get natural spring water in its purest form here. 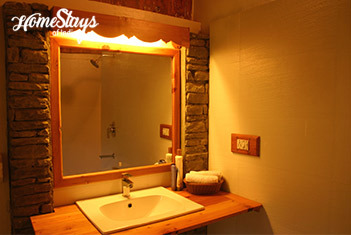 Due to its ideal location, it particularly is a lovely place for those looking to enjoy the beauty of the Kullu Valley. It also is the perfect stop-over for recuperation after a grueling Trans-Himalayan journey or for preparing and acclimatizing yourself for a trip to Leh – Ladakh. 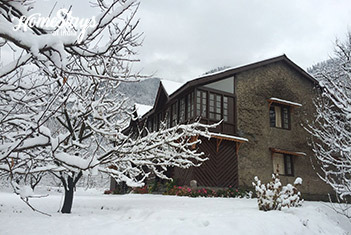 Raison Home is a hidden gem in Kullu Valley, nestled amidst apple and plum orchard and a short stroll away from river Beas. It’s a heritage home built in 1941 away from the madding crowds. The inheritors of the house have taken care to preserve the “Kat-Kooni” Himachali style of architecture, using 20 inch thick stone and mud construction. 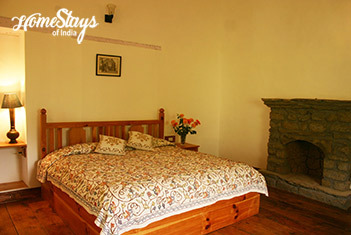 You can choose from 4 luxurious independent bedrooms where the mood is set in stylish old-world. 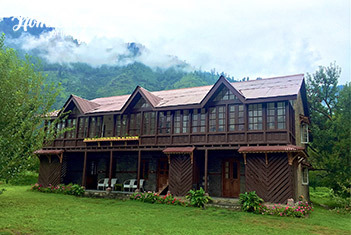 Whether cozily ensconced in the lovely fire-lit drawing room or be in the sun-splashed verandah and garden, you can feast your eyes on the lush greenery, the clear blue skies and the majesty of the surrounding mountains. Sachin, the owner of the home is a self-taught interior designer and gives meticulous attention to details. 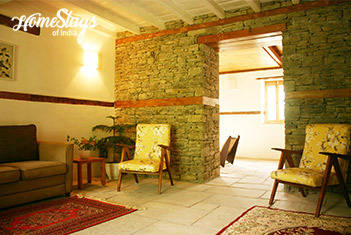 He loves to socialize and is too good in giving non-touristy experience and guiding you to hidden spots in the valley. 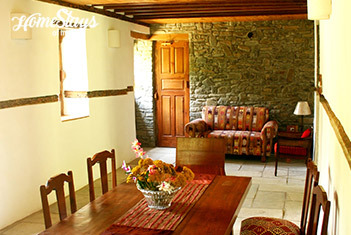 Enjoy the home cooked style food, made fresh with ingredients picked from the organic herb and vegetable gardens or procured from the village. Enjoy the home cooked style food, made fresh with ingredients picked from the organic herb and vegetable gardens or procured from the village. You can expect best of North Indian, Italian Continental, Kashmiri and Pahadi cuisine.